A Short Walk Home: One's Family's Journey with ALD-Written by David Cry. 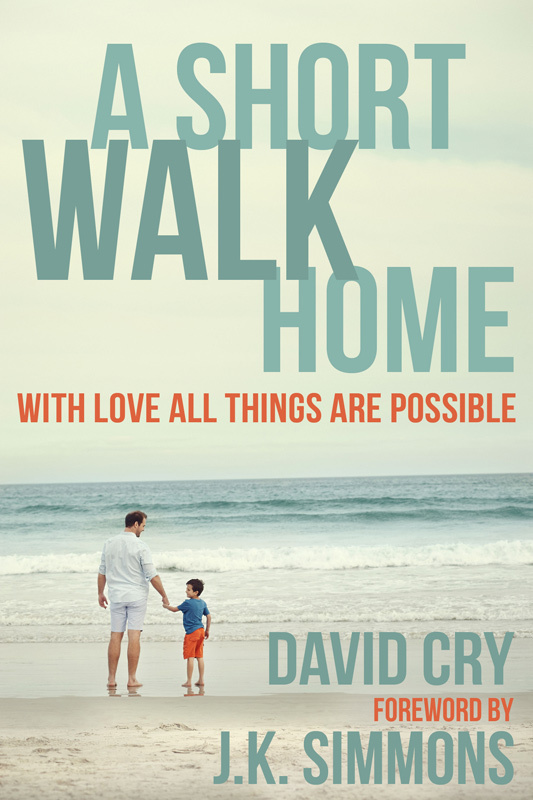 A Short Walk Home is a heartfelt and inspirational memoir of a father raising and ultimately losing a child to the neurological disorder adrenoleukodystrophy (ALD). Exploring the full extent to which a disease like ALD can shape and affect a life, A Short Walk Home captures the helplessness and anger that every parent feels at being unable to save their children. Drawn from the author's personal experience, as well as years of working with individuals and families suffering from ALD, Cry's story is at once both very personal, and very accessible-a story of appreciating what you have, making the most of the time you have left, and finding solace in the face of grief.